GRADE six student Taleya Brooker wants to one day become an architect. She says she loves learning about science and maths because she enjoys problem solving and experiments. 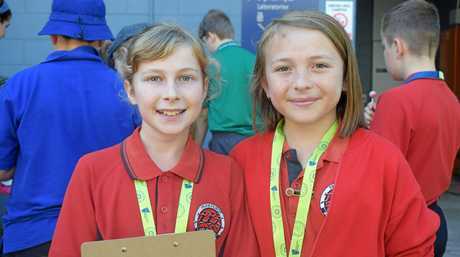 "I especially love maths because it's all about equations and we have to figure things out and with science it's like a big mystery of what's going to happen if you're doing an experiment,” she said. 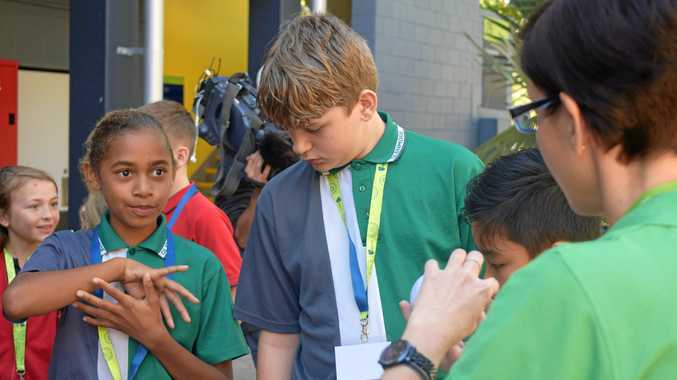 It's students just like Taleya that CQUniveristy and The Department of Education are hoping to attract to the STEM (Science, Technology, Engineering and Maths) fields with their STEM Aspirations Day. Along with the universities STEM Power Girl Ambassadors, the event works to inspire young students to follow their passion and look at the possibility of a career in a STEM field. Wes Heberlein, the universities School Outreach Co-ordinator, said programs like this are great to get regional kids excited about university. 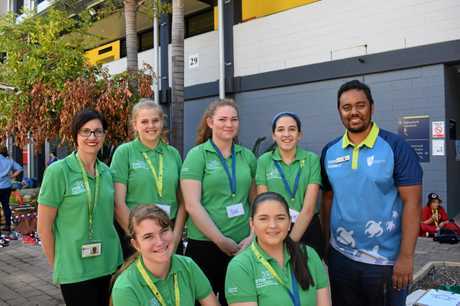 "It's definitely more challenging, [going to university] even for regional students from cities like Rockhampton compared to their metropolitan counterparts,” he said. 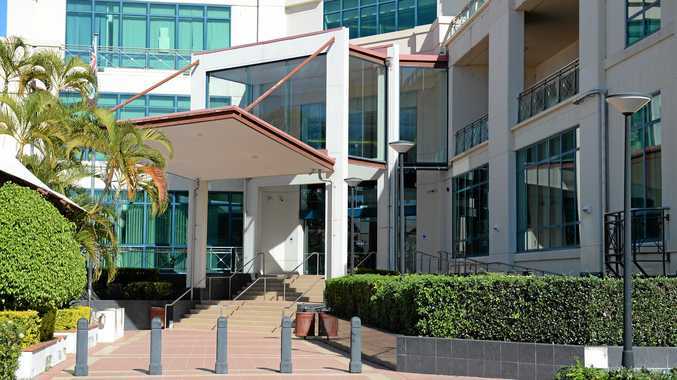 "They're half as likely to go to university, and the chances are even less likely again for students from areas like Moura. "It is really important that we run these days. Mr Heberlein said that not all of the students were as excited for the prospect of university as others. "University isn't for everybody,” he said. 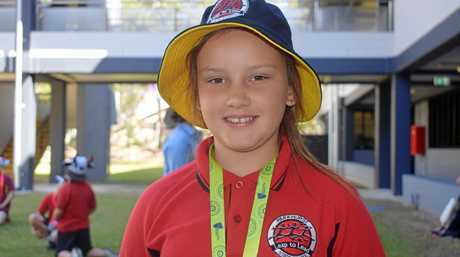 Janita Ray, STEM Champion for the Department of Education in the Central Queensland region said the Department of Education would like to see more young girls, like Taleya, get involved in STEM fields. "The department of education is focussing on girls participation in particular because we're seeing that they aren't taking up the [STEM] fields and we really need to have them there,” she said. "It's about opening up opportunities for them.